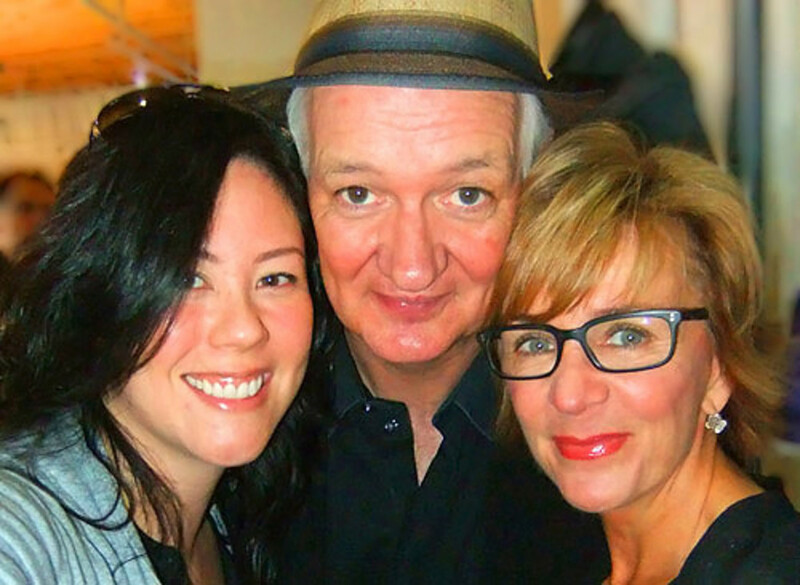 I once accosted Canadian comedian Colin Mochrie ("Whose Line is it Anyway," "This Hour has 22 Minutes") at Pearson while he was quietly awaiting a flight. He doesn&apos;t remember -- I was very polite and sorry-to-bother-you-but-I-love-your-work, which is about standard for Canadian adulation. Although he called it a Christmas-card worthy photo, he won&apos;t remember this snapshot either, nor, I expect, will his wife Debra McGrath ("Little Mosque on the Prairie") -- I interrupted them as they were perusing the smart-sporty merch in the Fila Suite at the IT Lounge in downtown Toronto. Well, Debra was perusing enthusiastically as Colin looked on, in that usual husband-wife shopping dynamic. I liked Debra&apos;s lip colour -- it&apos;s Bobbi Brown lip pencil and gloss in Soft Rose, she said instantly when I asked, much to Colin&apos;s amusement. 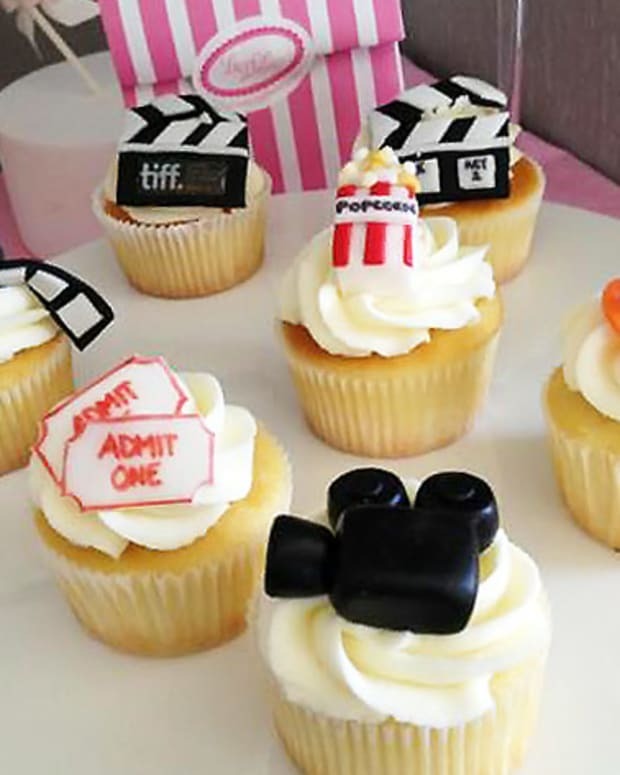 IT is one of several lounges swagging stars who have hit town for their film premieres. 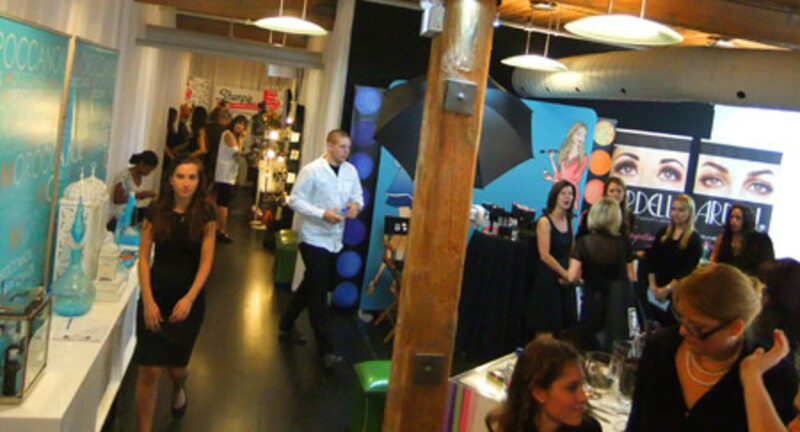 Other busy suites include the Tastemaker&apos;s, CBC&apos;s Made in Canada (for Strombo&apos;s guests), ICTC, RealTV, and Bask-It (which sends out baskets of Canadian-made brands to 25 stars at their hotels). In its fifth year, IT was started by Natasha Koifman, president of NKPR, a beauty, fashion and events PR agency which represents brands such as Kiehl&apos;s, Stila, RW&Co., Fila, Timberland and Fiji Water. Each of the IT participating brands, which also includes Kobo e-reader, Moroccanoil, Esprit, Sharpie and Goody, contribute to Artists for Peace and Justice, a non-profit organization started by film director Paul Haggis to benefit kids in Haiti. Susan Sarandon, Olivia Wilde, Javier Bardem and Maria Bello are just a few of the stars on the APJ advisory board, of which Koifman is also a member. In addition to all this, in an inspired way to garner a strong Twitter following, Koifman will donate $1 to the charity for every new follower at twitter.com/natashankpr. 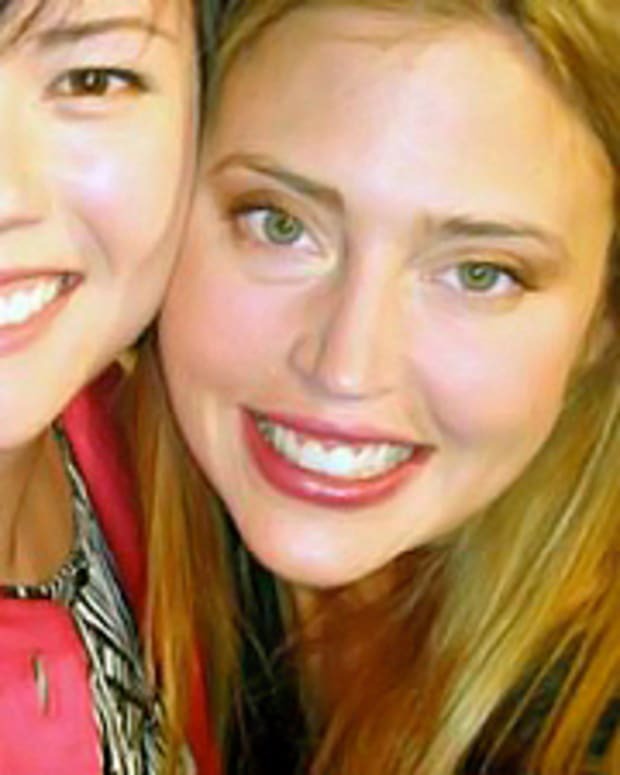 Also featured is Diane Lai, a new Canadian line of natural skincare. Creator Lai designed the line to help her eczema-afflicted child and anyone with irritated, sensitive skin. More to come on that. Visitors to the lounge yesterday included singers Diane Brown and Ash Koley (in another gorgeous red lip -- I should have asked about the rich, deep shade), crooner Matt Dusk (below), and Tonya Lee Williams. Among the expected stars today are Olivia Newton John, Forrest Whittaker, Kardinal Offishall, Russell Peters and Lisa Ray. 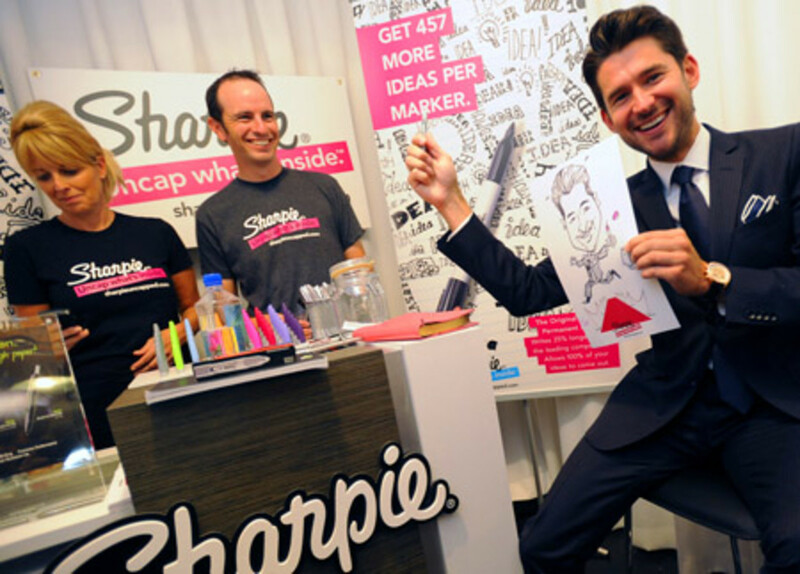 Image of Matt Dusk and his Sharpie-executed caricature courtesy NKPR.